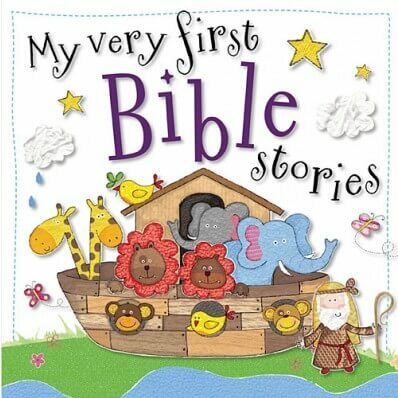 Real Bible Text and Beautiful Illustrations. 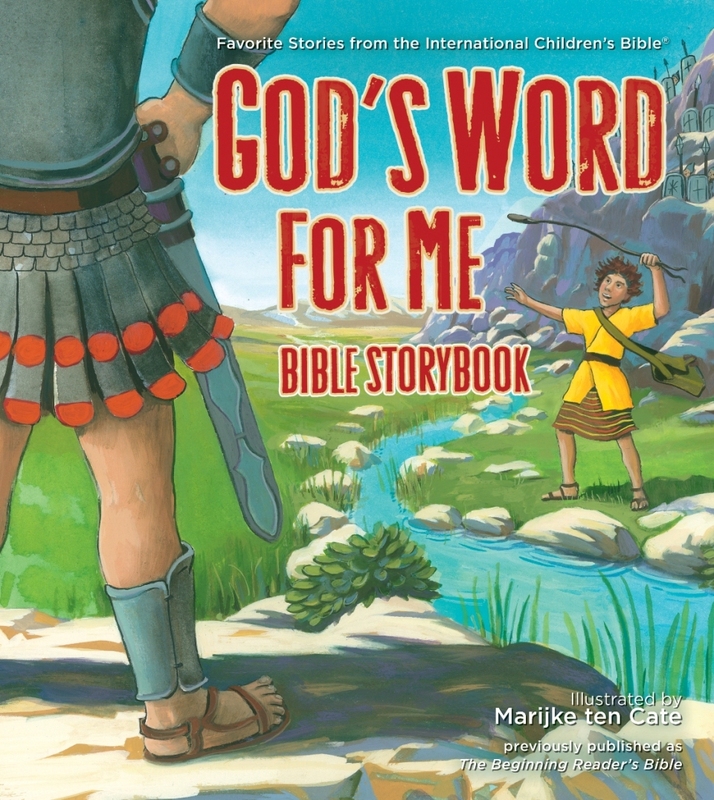 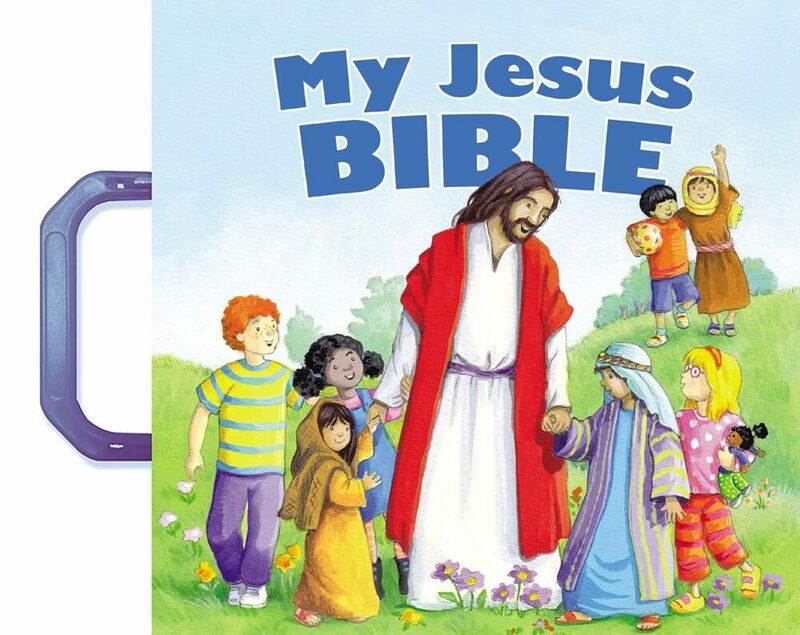 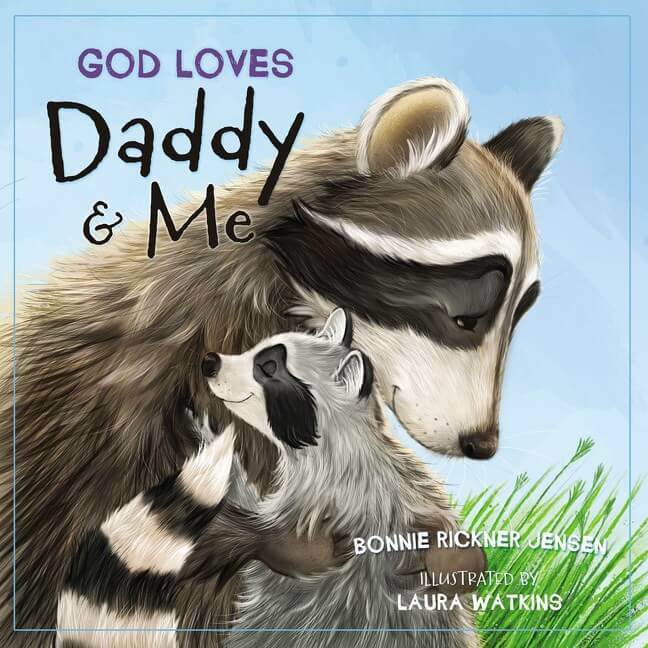 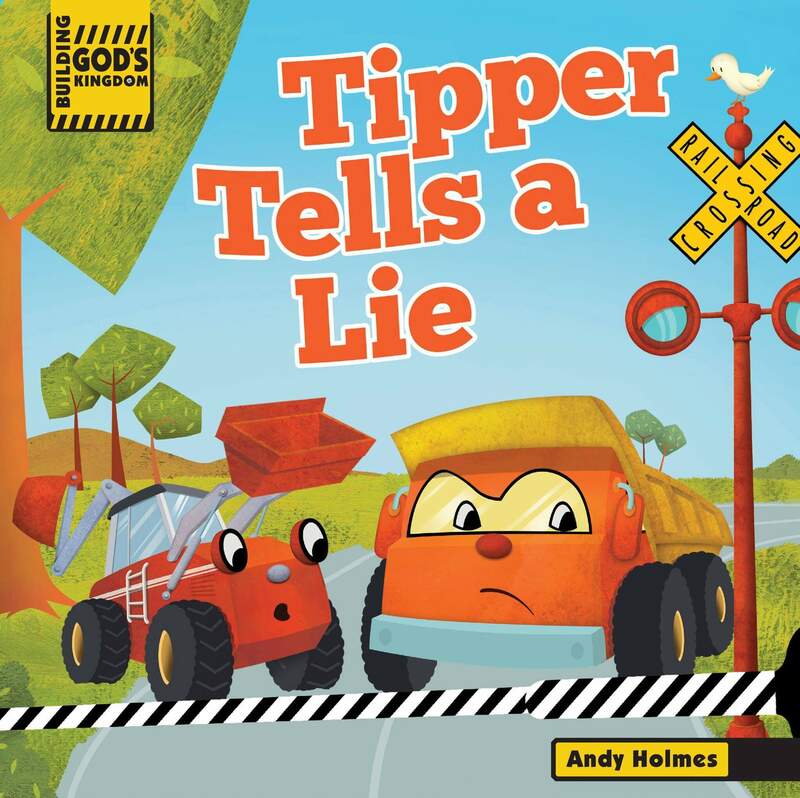 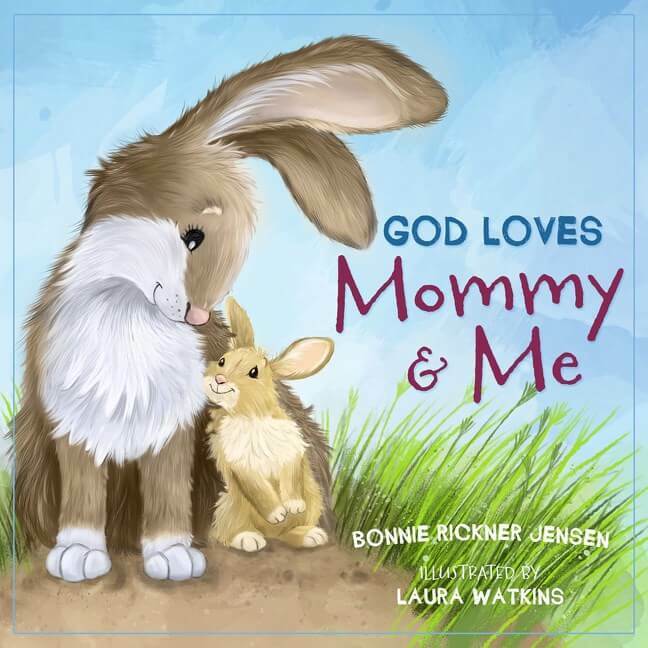 This book is unique in that the Bible stories are told with real Bible text from the International Children’s Bible®, God’s Word for Me will captivate children and parents alike. 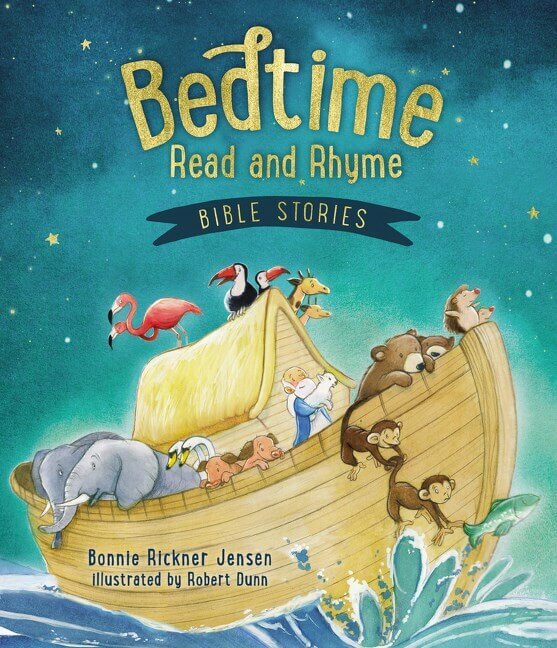 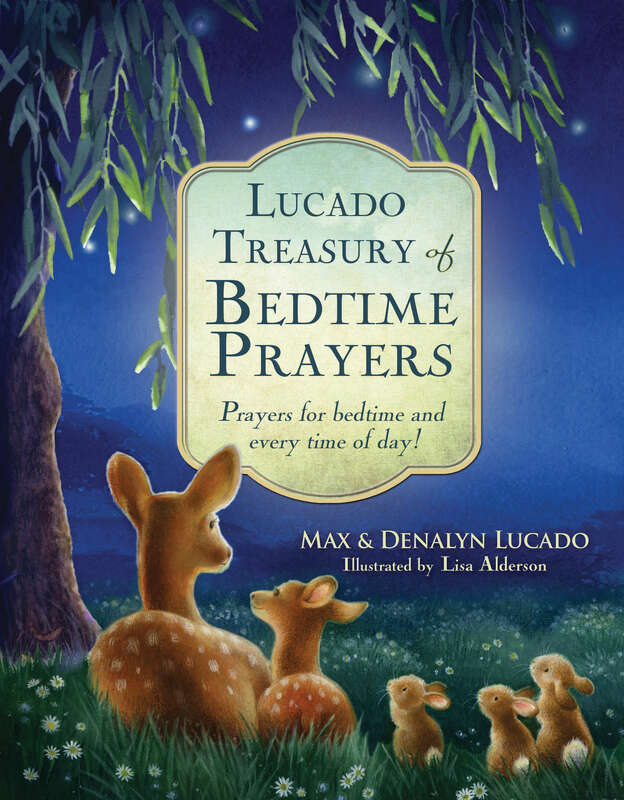 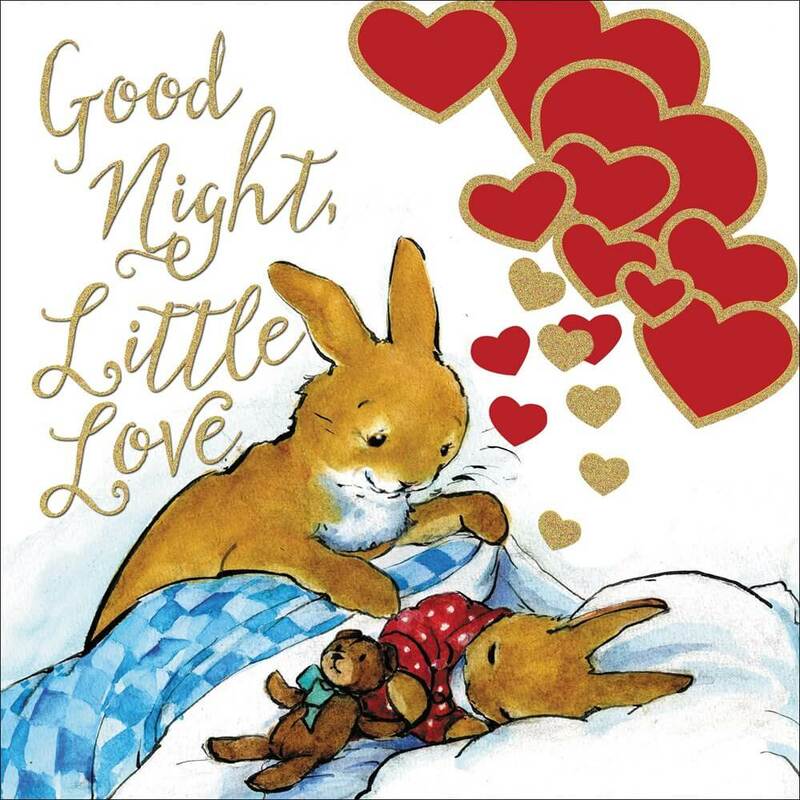 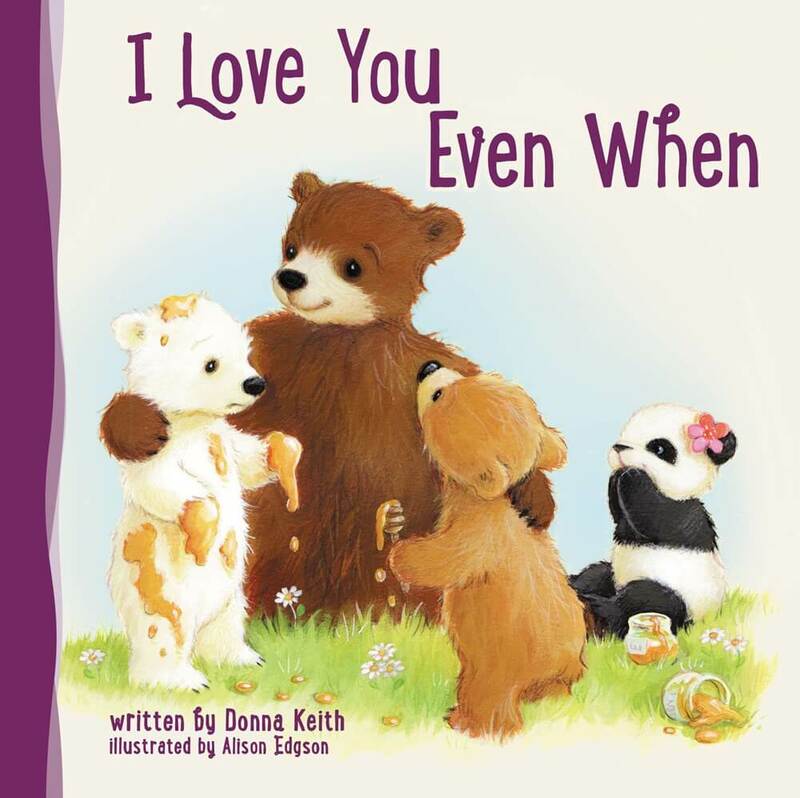 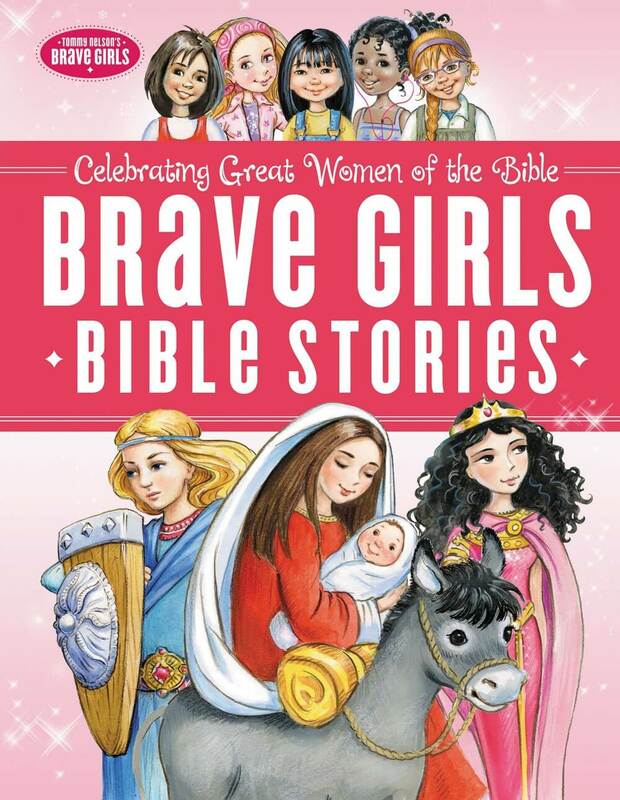 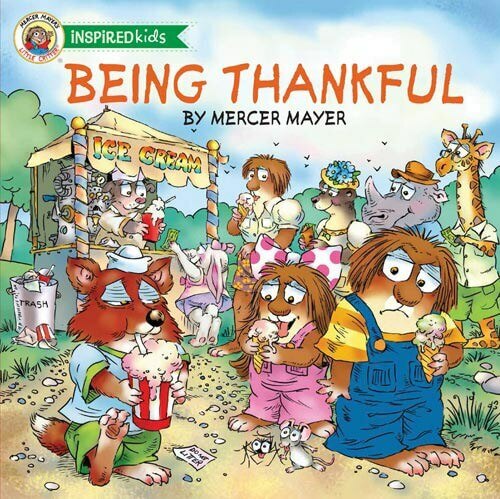 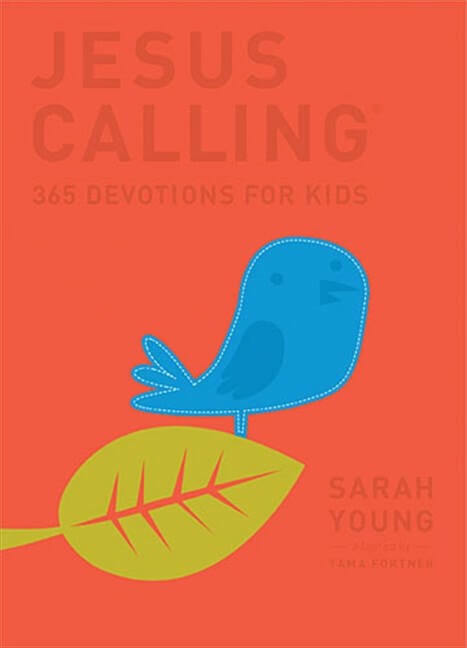 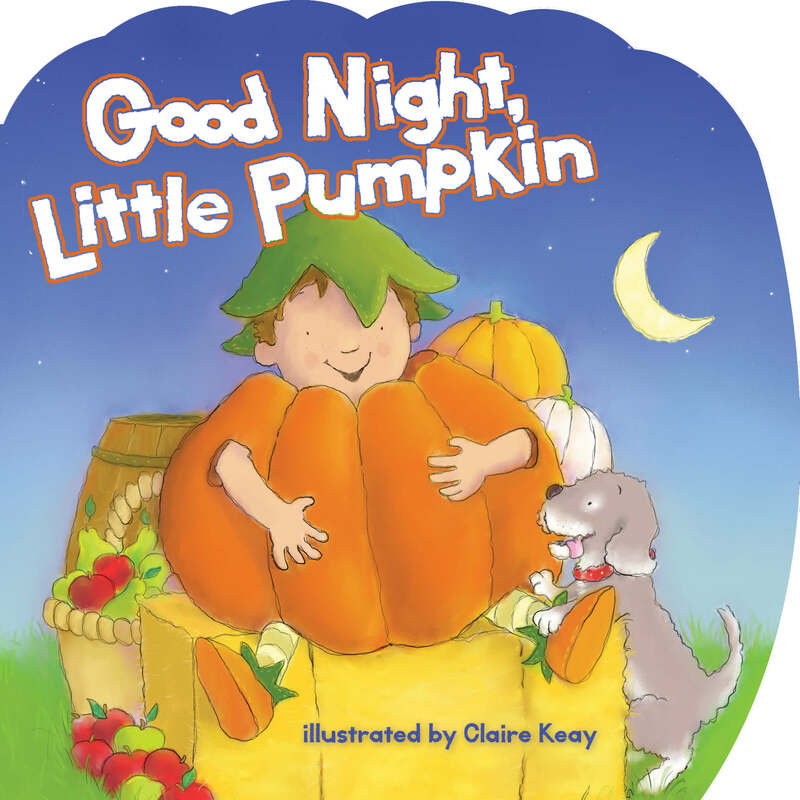 Twenty-six Bible stories from the Old and New Testaments are included, and each story is accompanied by a prayer, a verse to memorize, and a spiritually enriching activity to help kids grow in their faith. 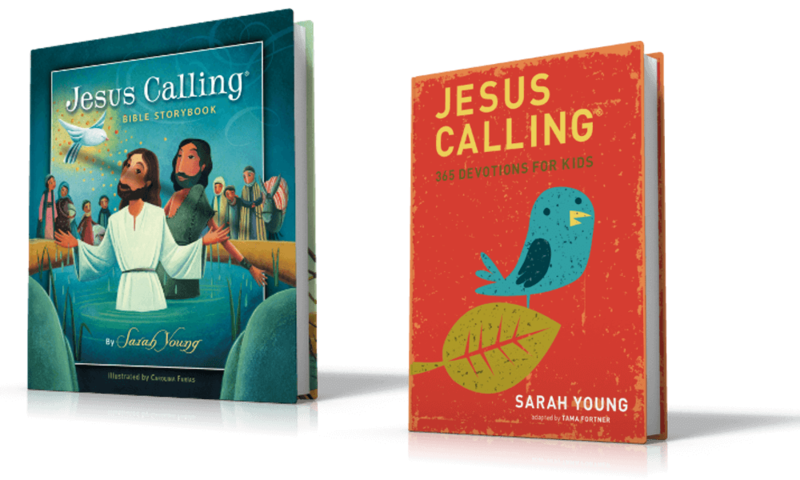 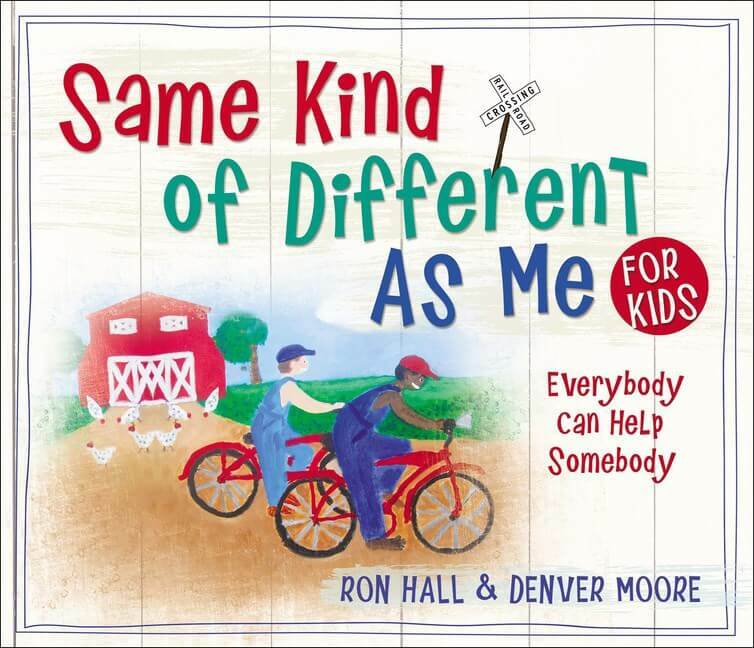 Useful resources are included in the book to further help children learn about the Bible, such as a reading chart, a list of the books of the Bible, a memory verse checklist, and more. 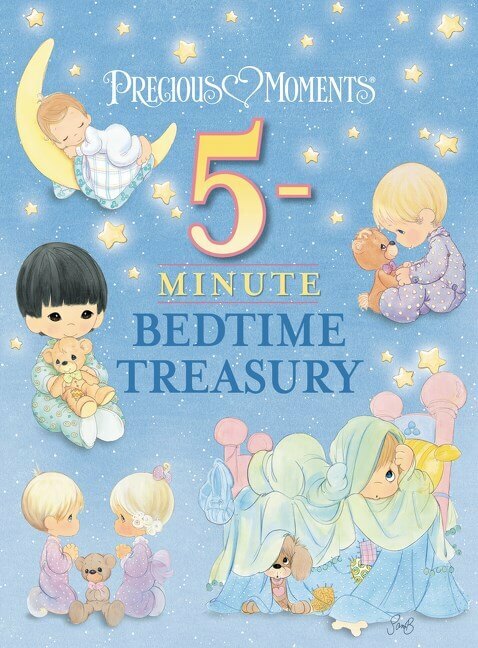 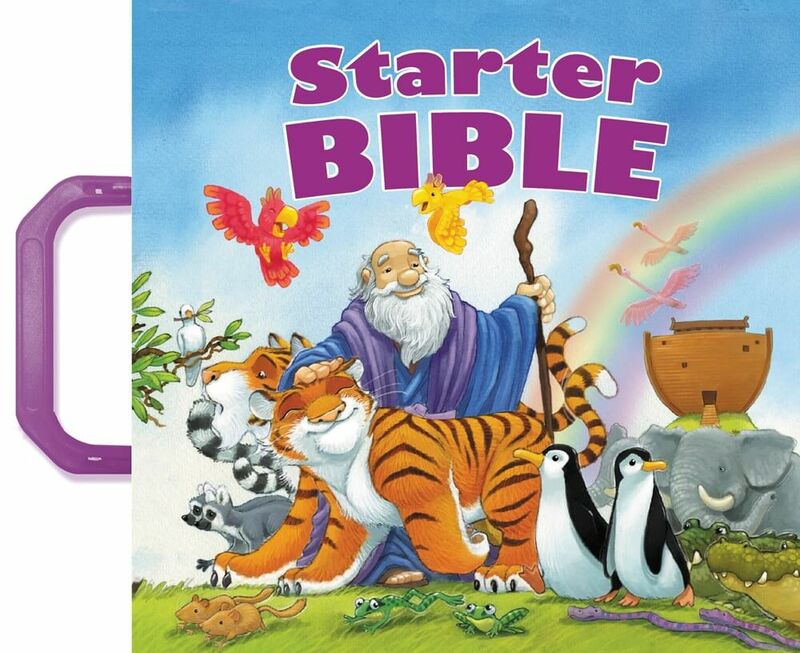 This beautifully illustrated Bible storybook will have a key place in families’ homes for years to come.